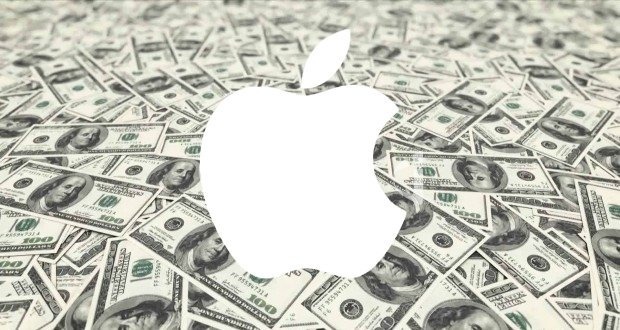 It has been reported that Apple will no longer provide detailed sales figures for its products in future financial reports, starting in Q1 2019. The Cupertino-based tech giant has just released its fourth quarter results; the quarterly revenue amount posted was US$62.9 billion. The company’s stock prices plunged as investors fretted over the surprising announcement. Future financial reports from Apple will no longer include sales numbers for hardware products such as the iPhone, iPad, or MacBook. This decision has caused some concern in the financial market, which has seen Apple’s stock plunge considerably over a short period. It has been speculated that this decision has been made because Apple’s product lines have arguably reached a point of market saturation and that it is rising product prices over quantity of units sold that is maintaining the company’s high revenues. The news of this reduction of transparency has caused Apple’s stock price to drop. The price was at 222.22 at the close of November 1 but has fallen to a low of 205.88 today, and at the time of writing the price stood at 205.99. Plenty of fanfare greeted the news that Apple had become the first public US company to be valued at over US$1 trillion in terms of market capitalization, but the current value has now dropped beneath that impressive threshold. It remains to be seen whether the news of Apple obscuring its future sales data will have a permanent effect on the stock price or how long the company will remain below the trillion-dollar market cap value barrier. Some believe it to be an exercise in PR: If the company had decided to keep releasing specific sales numbers that show significant decreases then this could create even more concern with investors than just hiding the details. Apple claims information about sales figures has become “less relevant” and as long as revenue keeps climbing, thanks to regular price hikes, then investors will regain their confidence in the iPhone makers.